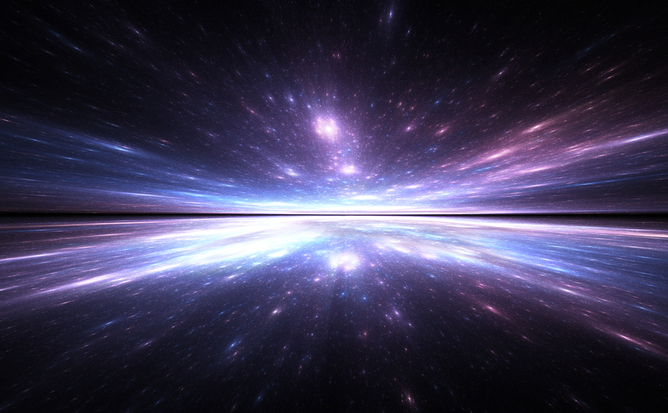 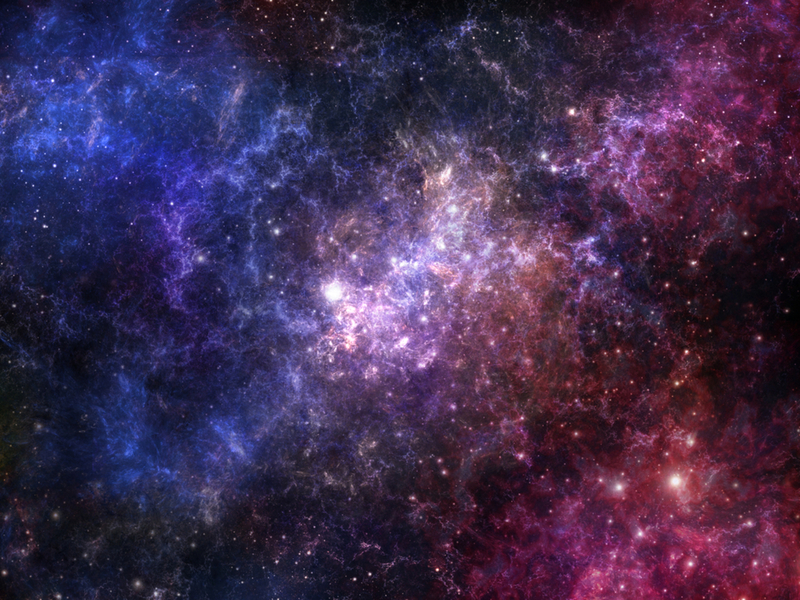 Are there habitable worlds in this cloud of stars? 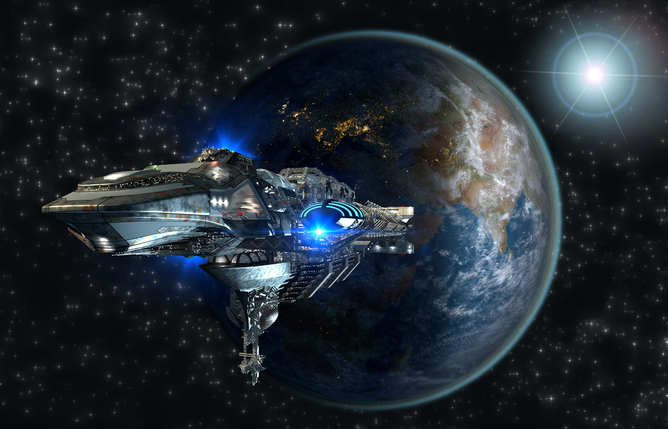 Or at least ones we could make livable via terraforming? 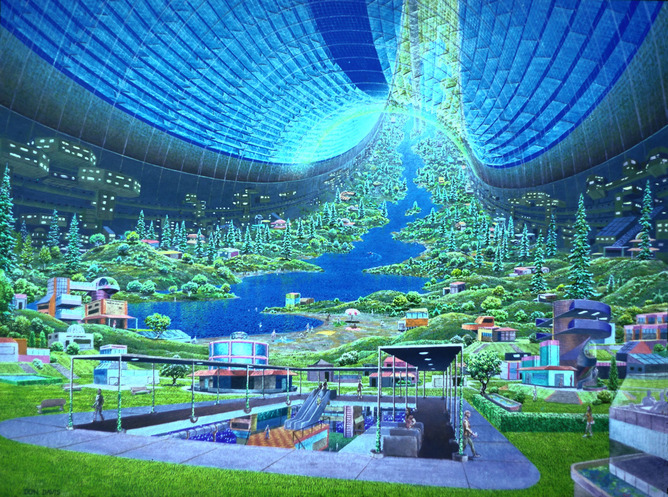 Clean and green: an interior rendering of the Torus, an artificial world imagined by scientists at NASA and Stanford. 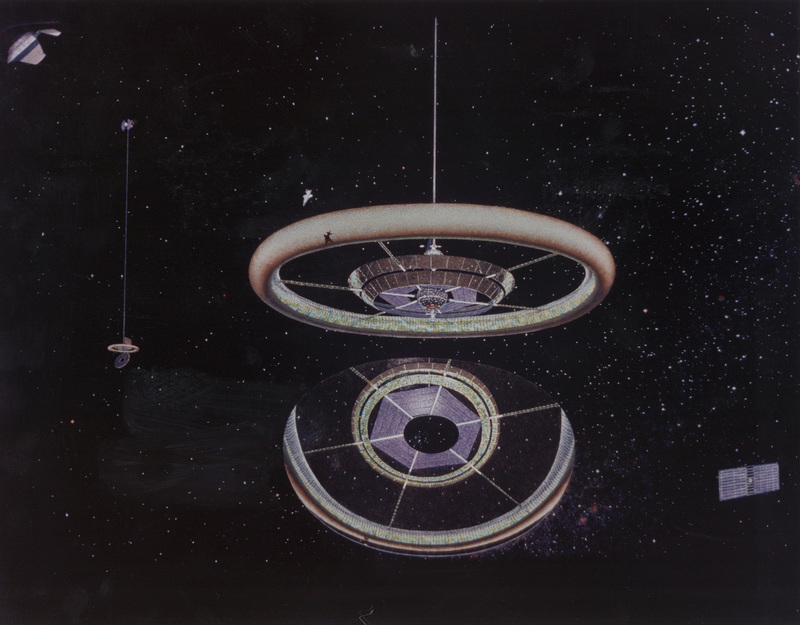 The torus, first conceived in 1975, consists of a doughnut-shaped ring, rotates once per minute to provide artificial gravity and could support 10,000 people.